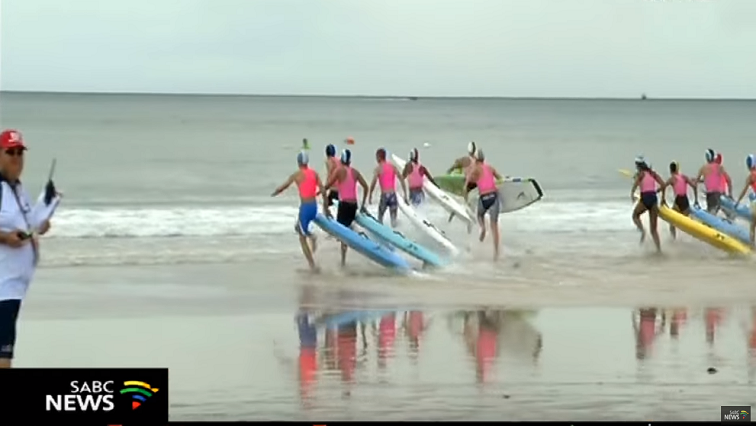 Lifesaving championship to minimize drowning incidents in SA - SABC News - Breaking news, special reports, world, business, sport coverage of all South African current events. Africa's news leader. About 1 700 athletes are battling it out in pool, surf and sand competitions in the week-long tournament. The South African National Life Saving Championship that is currently underway in Port Elizabeth, will go a long way in minimizing drowning incidents in the country’s sea and the rivers. Life-Saving South Africa’s vice president, Allen Pembroke, says the association is sport and service orientated. This entry was posted on 26 Mar 2019,05:47AM at 5:47 AM and is filed under Sport, Homepage Featured Story Slider. You can follow any responses to this entry through the RSS 2.0 feed. Both comments and pings are currently closed.